Nuclear accident in Japan is a world tragedy and a signal to revise plans for development of nuclear energy in Russia and other countries. 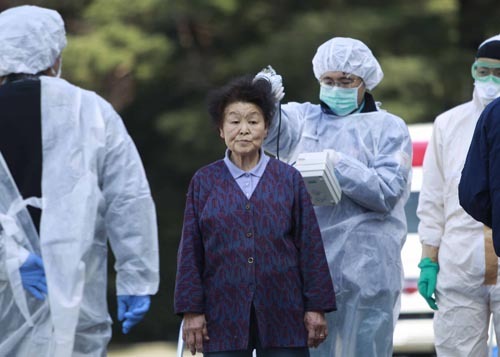 People all over the world watch news regularly, fearing total loss of control over the situation at the Fukushima Daiichi nuclear power plant. Events in Fukushima visually confirm the assertions of critics of "peaceful atom" that the danger level of nuclear power is too great to consider it as a reasonable way to generate energy. 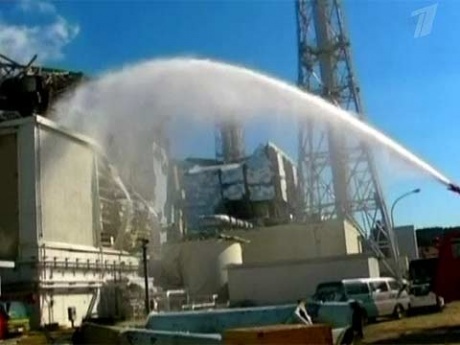 Indeed, a nuclear accident at a nuclear power plant could happen without gross violations of safety standards, as in Chernobyl, or without a major earthquake, like in Fukushima Prefecture. For example, in 1993, strong winds destroyed power lines in the area of the Kola nuclear power plant and caused loss of external power supply. Emergency diesel generators were defective, and the station was on the verge of the script that is now happening in Japan. As a result of failure in power supply to the Forsmark-1 nuclear power plant in Sweden on 26 July 2006, two of the four diesel units did not work in automatic mode and control over the installation was completely lost for a time. The station was only five minutes away from a nuclear explosion. 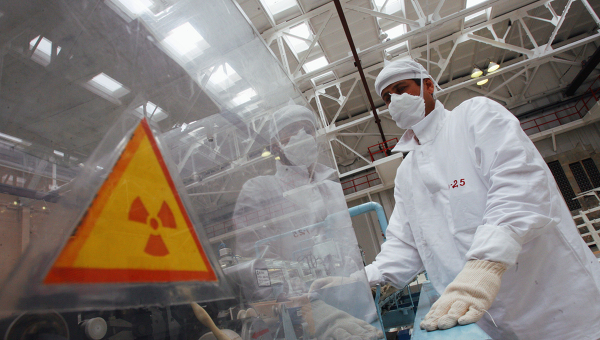 According to the adopted by the Russian government in February 2008, Russia plans to build 36 new nuclear reactors. Nearest plans include commissioning of a floating nuclear power plant (FNPP) in 2013 near the town of Vilyuchinsk in Kamchatka. Considering the seismicity of the region, this means that in Vilyuchinsk tsunami could throw on shore the floating nuclear power plant. There are no resources in Kamchatka to cope with such a threat on the peninsula, unlike in Japan. The Russian Socio-Ecological Union is firmly opposed to nuclear power development. Socio-environmental and long-term economic costs of nuclear energy are many times greater than its hypothetical benefits. RSEU consistently opposed plans to build new and prolong operation of existing nuclear reactors, as well as for their decommissioning. Nuclear lobby is using climate change as an argument for promotion of "clean" nuclear energy. The total technological nuclear cycle has significant impact on the climate. And climate change is reflected in the increasing occurrence of all natural disasters, which makes nuclear power even more risky and dangerous. The Russian Socio-Ecological Union has consistently advocated against considering nuclear energy as a tool to combat climate change, both at the national and international levels. . The RSEU signed a letter to Russian President Dmitry Medvedev with a proposal to radically revise the policy in the nuclear industry. This letter is supported by many dozens of public organisations throughout Russia. The letter requests the audit of the security measures of operating Russian nuclear power plants and the development of plans for early decommissioning of obsolete nuclear power plants. The letter draws particular attention to feasibility of refusing to build new nuclear power plants and shifting resources to development of renewable energy sources.